A big rig park, located on the easiest route to Yellowstone/Grand Teton/Jackson. 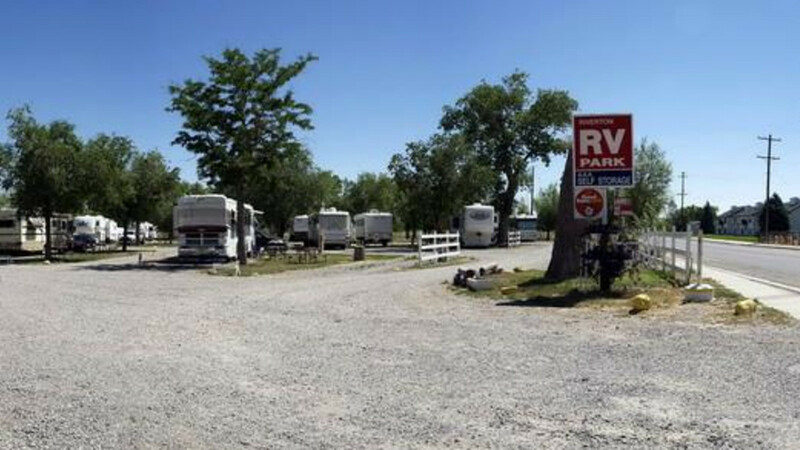 As the highest rated RV Park in Wyoming, the staff provide dependable friendly service to all guests. Their staff is trained to provide you with local and state travel information and to help you find any local attractions of interest. The latest attraction is our local Casino and an increase in major local events in July.